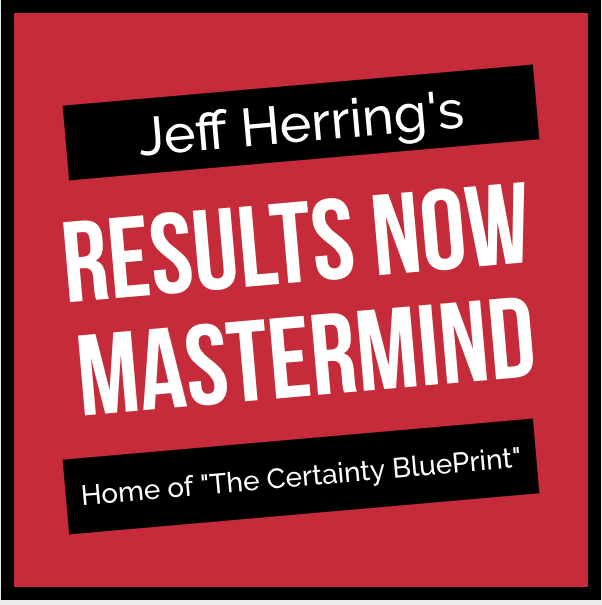 Here’s my own version of March Madness – lots of great webinars just for you! 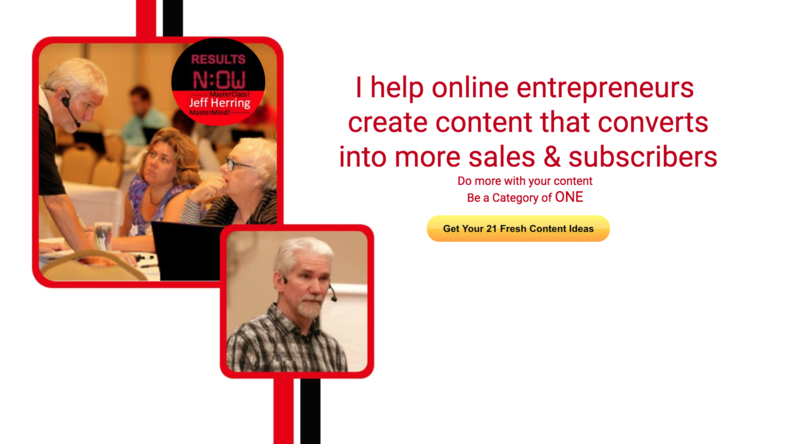 My Profitable Content Creation Webinar, responsible for a good 6 figure income all by itself last year is a version of a signature speech – and guess how much I need to change it when I deliver it for in person seminars? – All I do is change the link to order. You need one of these! Profitable Lead Pages is one of the best, most powerful and most affordable applications I’ve seen in years. Create opt-in and thank you pages, sales pages and more! 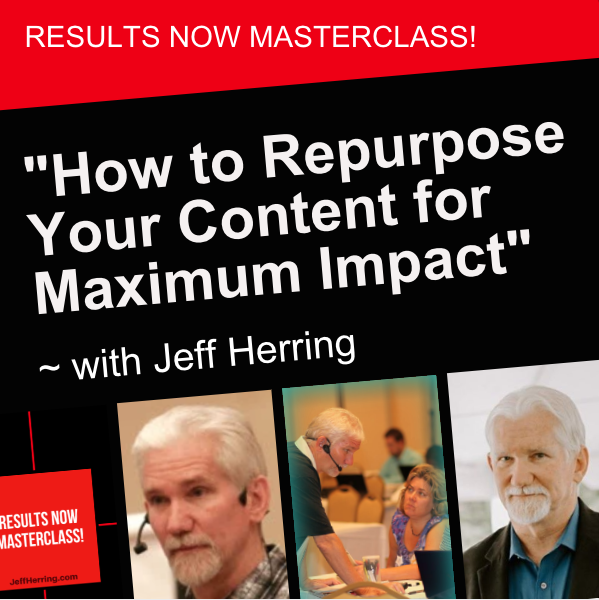 And I’ve got the folks that put it together on a special live webinar for you. Even my 12 year old son is looking forward to this one! You’ll love the notion of being able to turn what you do into comic book form and profit with it! How to maximize your high quality traffic from LinkedIn. 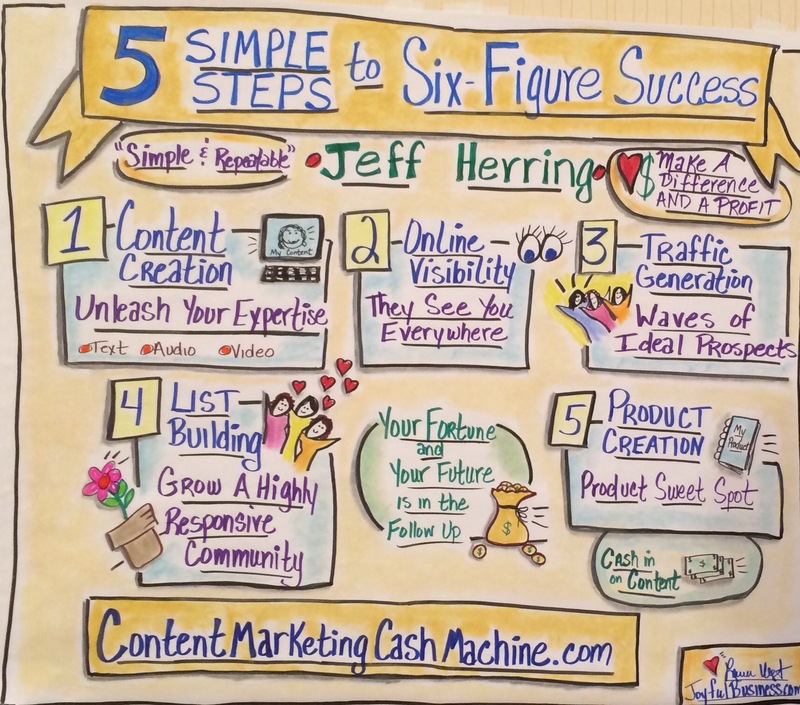 Tuesday March 25th – 7 pm – Social Media Marketing – One Action = Multiple Results! Did you know that you can take one action and get multiple online visibility results? Get found all over your niche without having to be found all over your niche. Save the date right now, as I’ll be there taking notes right along with you!